a delightful retreat on the main street of Ingleton village. 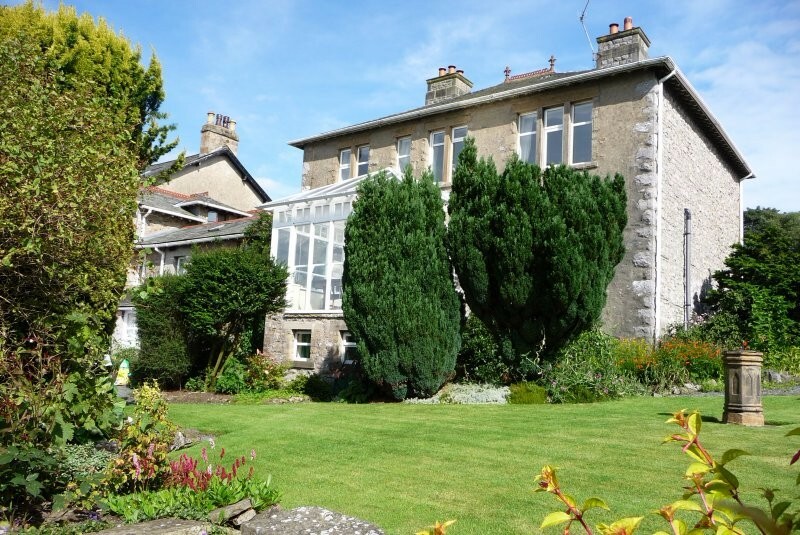 The property enjoys terraced gardens and lovely views of the river Greta and Ingleborough. We have 7 large en suite rooms, 2 on the ground floor, a private car park, sauna and games room. Evening meals available. Vegetarian and Coeliac diets catered for. Special Winter Offers – please see our website for full details.